The BBC Radio presenter Kirsty Young introduced Microsoft’s co-founder as “the richest man in the world,” and asked him about his competitive friendship with Jobs. 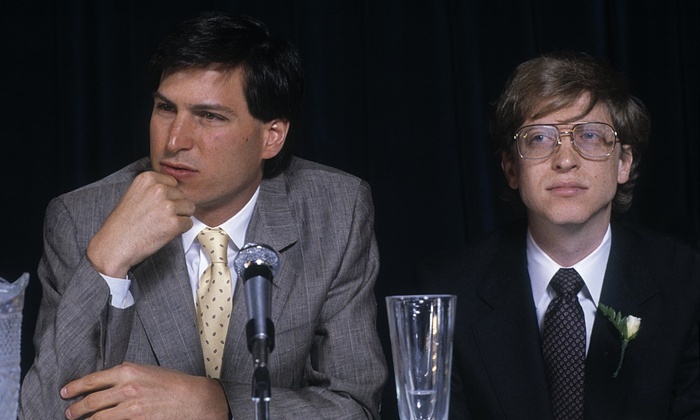 Gates admitted his envy of Jobs’s ‘incredible design skills’ and noted that for many years they were complete allies, working on the original software for Apple. Sometimes Steve would be very tough on you and other sometimes he would be very encouraging. And he got really great work out of people. Gates noted that “In the early years, the intensity between us had always been about the project” but after Steve got sick their conversations mellowed and they spoke about their lives and kids more than anything else.